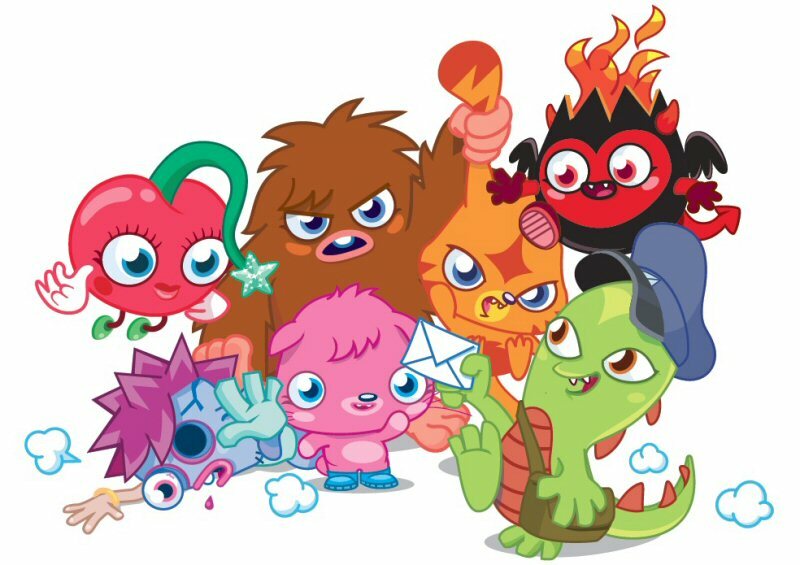 Mind Candy, the UK-based developer of the children's free-to-play social online game Moshi Monsters, today announced they have hit 10 million registered players at www.moshimonsters.com, a significant milestone for one of the fastest growing children's sites in the world. The social online game allows children around the world to adopt their own free pet monster to play games, customise their homes, explore the world and solve educational puzzles. "We've been astounded with the growth of the game this year," said Michael Acton Smith, CEO of Mind Candy. "Most of the growth has been due to word-of-mouth which is a great endorsement from our players that they love the Moshi world and want to share it with friends." Moshi Monsters offers a unique combination of adoptable virtual pets, social gameplay and fun educational puzzles that appeal to both children and parents. Within the game players choose from one of six monsters to customize and nurture. Once players customize their pet, they then navigate the magical world by solving puzzles that test a variety of skills including basic math, spatial awareness, logic and vocabulary. As players solve puzzles, their pet monsters earn Rox, the in-game currency that can be used to purchase accessories to customise their virtual homes. Moshi Monsters is free-to-play and provides wholesome fun for parents and children of all ages. To create your free Moshi Monster and enter a world of fun and puzzles, visit www.moshimonsters.com. For artwork and press materials relating to this press release visit: http://www.moshimonsters.com/artassets. Moshi Monsters is a world of adoptable monsters that combines adorable virtual pets with social online gameplay and educational puzzles for children. The puzzles test a variety of skills including basic maths, spatial awareness, logic, counting, anagrams and vocabulary. More than 10 million monsters have been created to date making Moshi Monsters one of the world's fastest growing children's sites. To date more than 120 million educational puzzles have been played and over 1 million virtual items sold each day! For more information on Moshi Monsters visit www.moshimonsters.com. To view the photo associated with this press release, please visit the following link: http://www.marketwire.com/library/20091202-monster800.jpg.